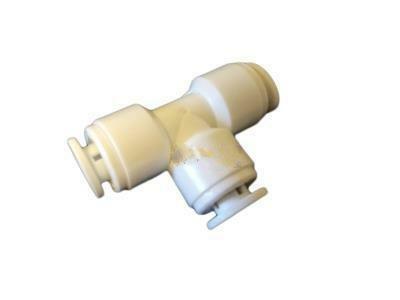 Tube Tee Quick Connector 1/4″x 1/4″ x 1/4″ Quick Connect Equal Tee. 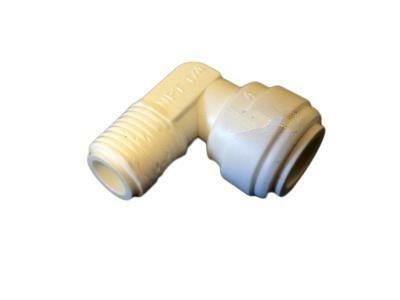 Suits 1/4″ filtration tubing. 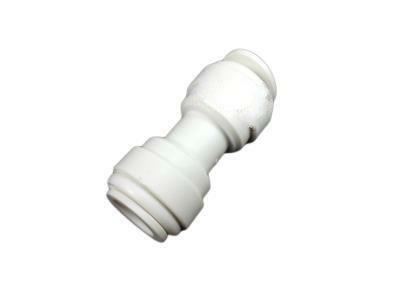 Used wherever you need to Tee off – to fridges or second faucet taps. 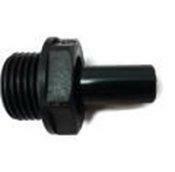 Tap Adaptor - 1/2" BSP F x 3/8" Joiner Straight - 3/8" x 3/8"